Cambridge G2 MINI PORTABLE BLUETOOTH SPEAKER, An ultra-compact Bluetooth speaker with big sound and big battery. With a four speaker array, 10 hours of battery life. Portable Audio & Amplifiers available at American Sound Toronto. 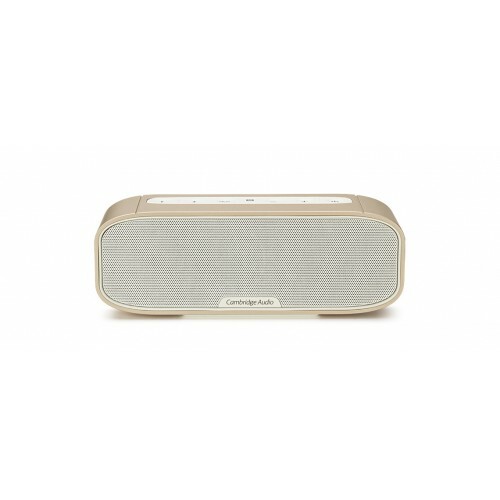 An ultra-compact Bluetooth speaker with big sound and big battery. With a four speaker array, 10 hours of battery life, and a sleek and stylish design, the G2 can fit neatly in your bag, power your party in the park, and charge your phone on the go. Colour chooses are now limited as please Call to confirm what is available.